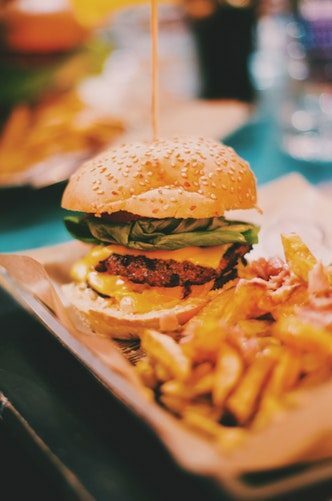 With so many options in the elevated burger world, TKO Burger at Rhode Island Row brings a unique taste to its diners. Conveniently located steps from the Rhode Island Row Metro— its the perfect stop for a quick and juicy bite. Similar to its sister restaurant Carolina Kitchen, TKO Burgers are inspired by southern favorites that you know and love. Try the mac and cheeseburger with sweet potato fries or the original country fish sandwich if burgers aren’t your thing. The neighborhood restaurant offers a full bar with Happy Hour and Dinner specials. Bottomless brunch is also available throughout the week from 11 am- 3 pm. Stop by today!